Announcements! We are looking for more to join our crew! Click here to check out what we are looking for! 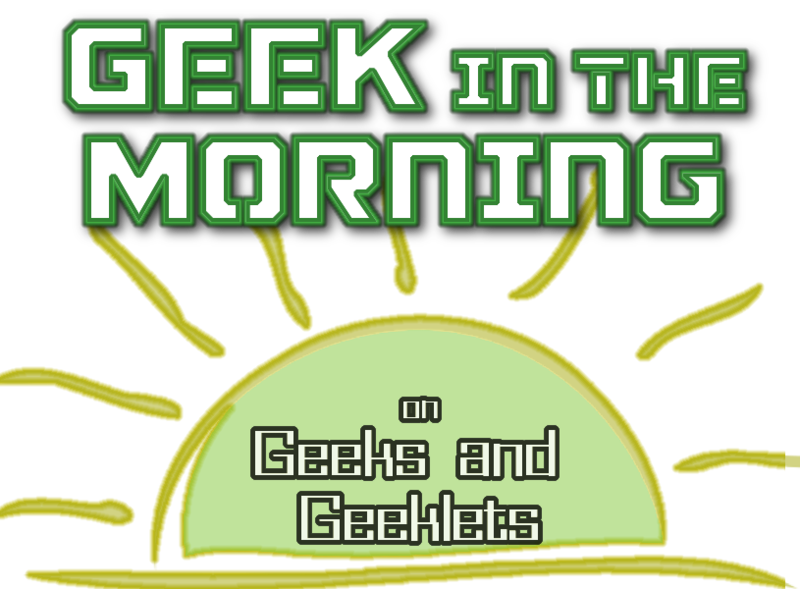 Would you like to receive our weekly newsletter which is full of great Geeks content?! How about a weekly craft idea? Enjoy delicious recipes? Sign up her On this day…in 1994 Cheonha Mujeok – DOS version released….